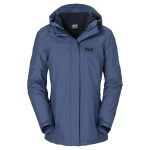 The Jack Wolfskin Women's Rocky Shore 3-in-1 Jacket combines a waterproof, windproof and breathable outer jacket with a light insulated windproof and durable lightweight jacket making it incredibly versatile jacket ideal for wearing all year round. 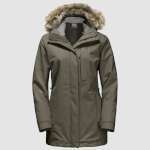 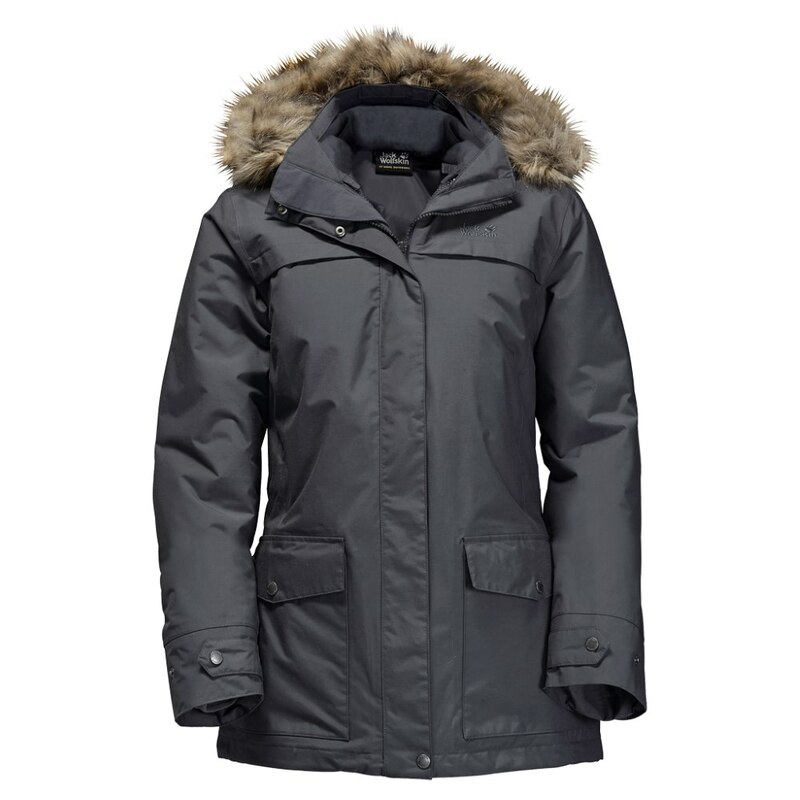 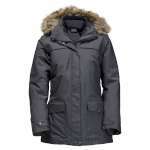 This lovely parka styled outer jacket, with detachable hood and detachable fur trim, of this Rocky Shore Jacket is made from a robust, waterproof and windproof two layer Texapore outer that is soft to touch while being incredibly waterproof (10,000mm) to offer you an excellent level of weather protection. 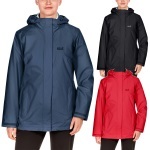 While the inner jacket is not your usual fleece jacket, instead it is a windproof and lightweight Ripstop jacket that can either be worn as a lightweight extra layer on its own or teamed up with the outer jacket to offer you extra warmth making this 3-in-1 jacket a great choice for any weather.